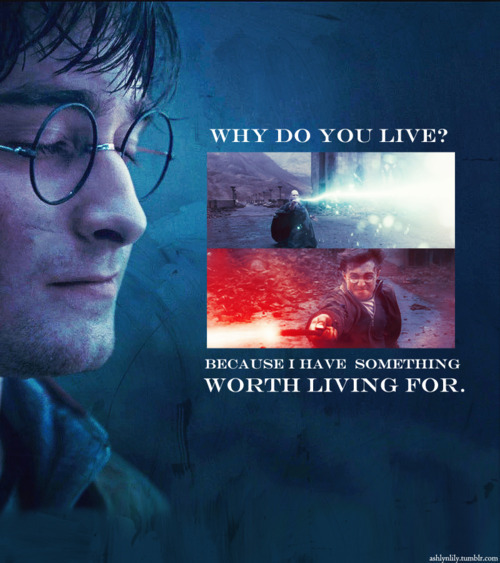 Why do u live?. . Wallpaper and background images in the Harry Potter Vs. Twilight club tagged: movie harry potter voldemort deathly hallows. This Harry Potter Vs. Twilight photo contains anime, grappig boek, manga, cartoon, and stripboek. There might also be teken, poster, tekst, bord, and schoolbord.